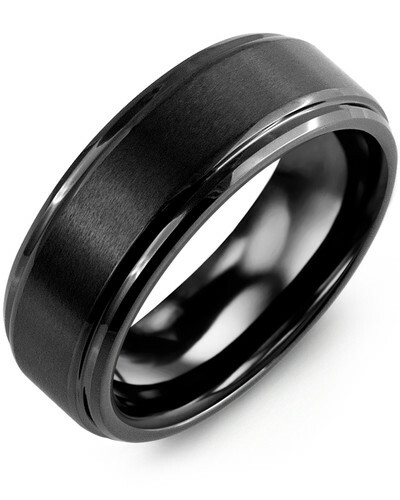 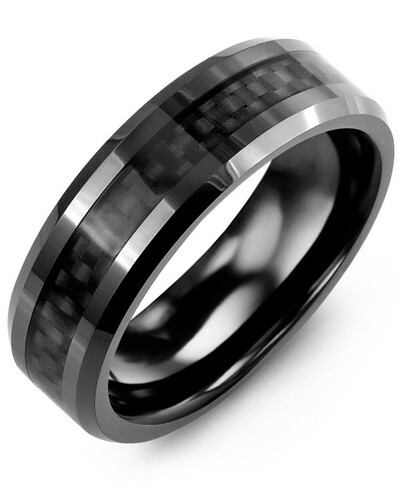 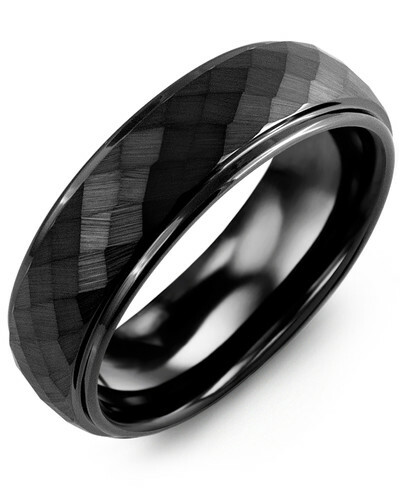 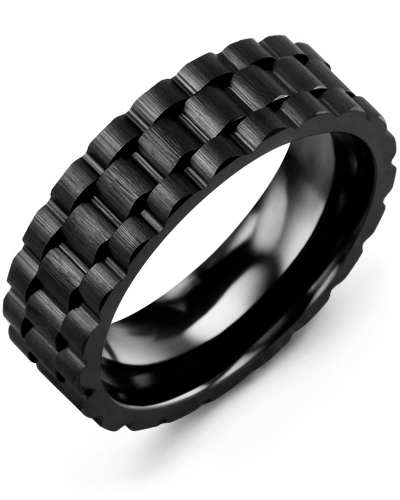 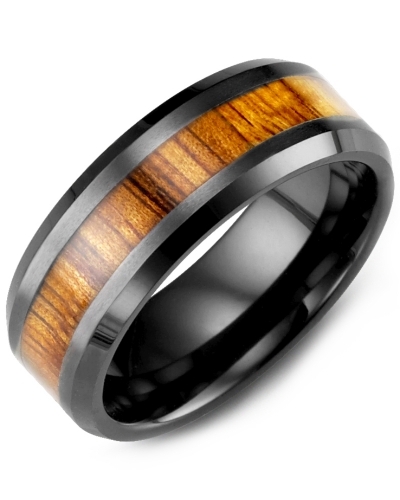 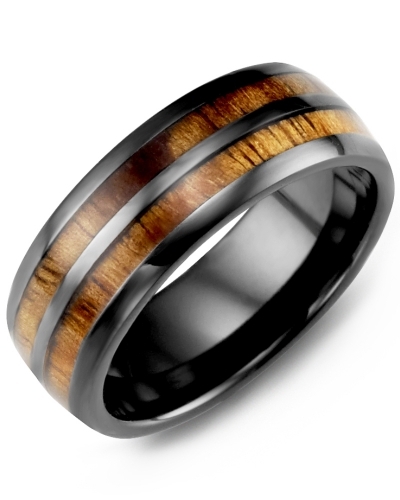 RGP - Beveled Edges Brush Center Black Wedding Ring If you are looking for a timeless black wedding ring with a modern twist, this 7mm Men’s Traditional Black Wedding Band with Brushed Satin Centerpiece could be the perfect ring for you. 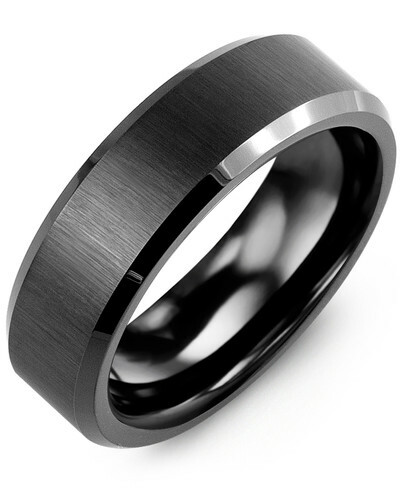 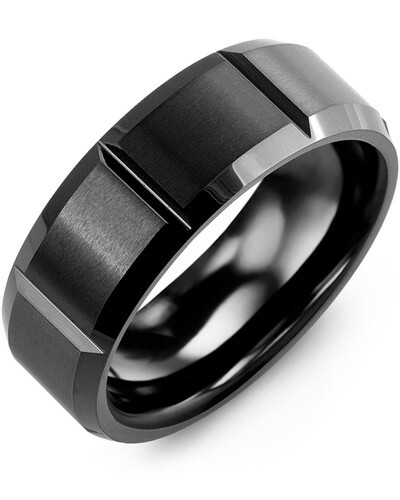 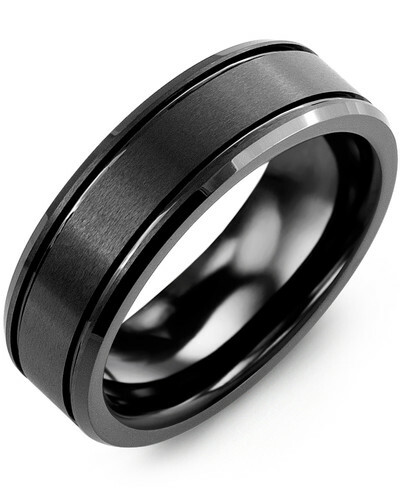 Made in the finest quality polished black ceramic and finished with a brushed satin insert, this two-tone ring for men is a stunning piece of jewelry that you can enjoy wearing every day. 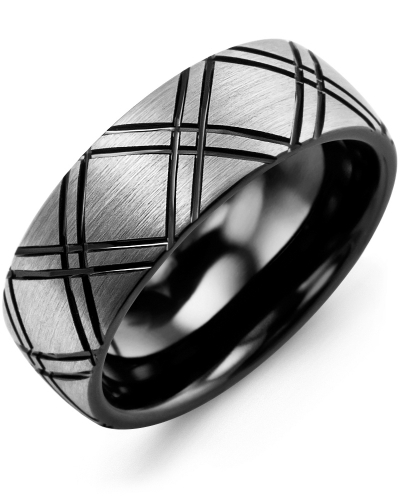 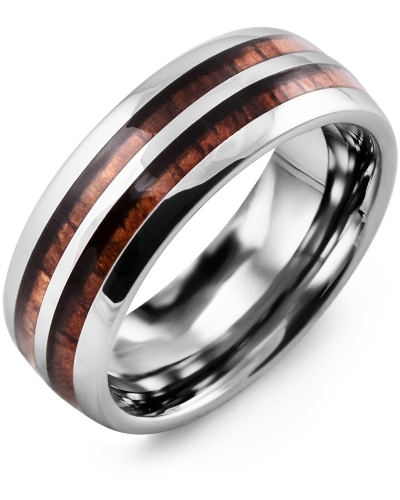 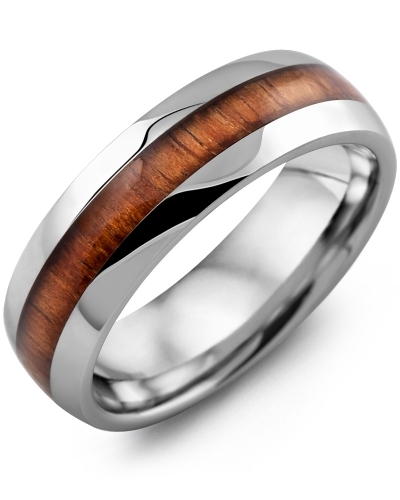 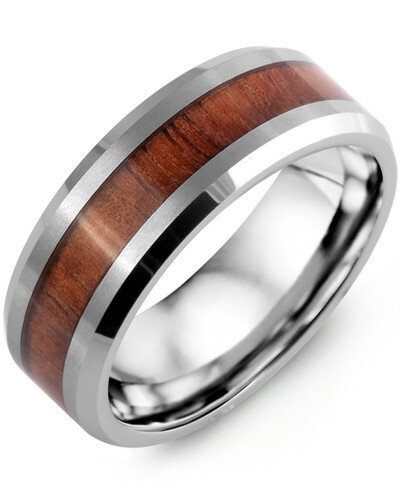 Engrave the inside of this band with your wedding date or initials. 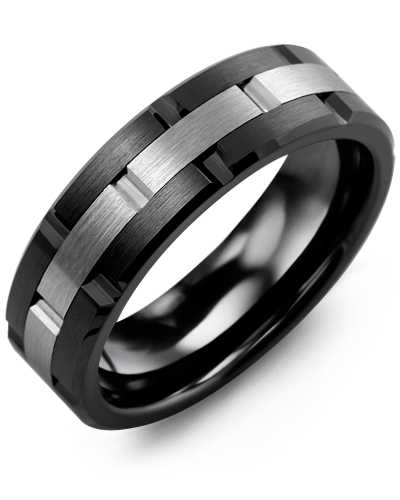 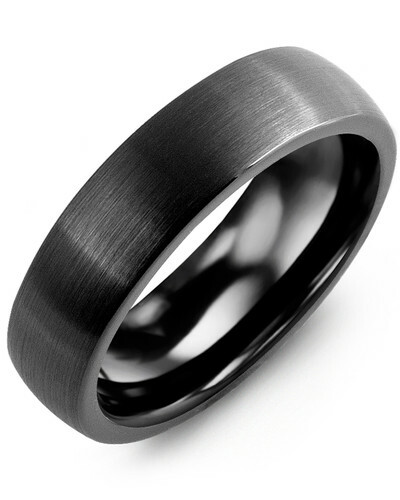 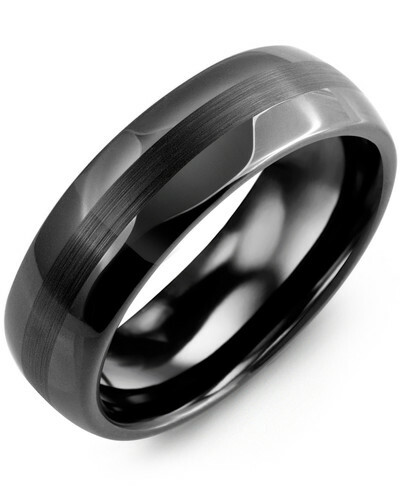 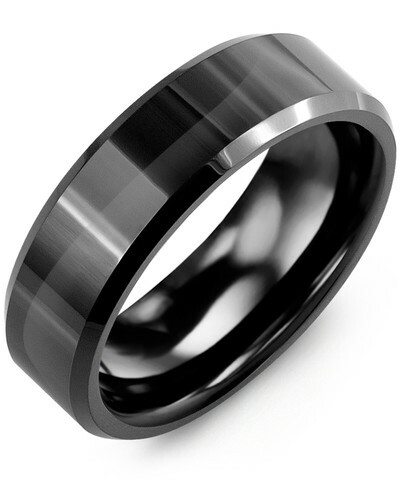 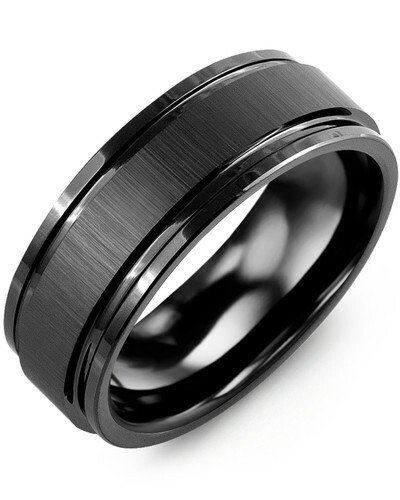 If you are looking for a timeless black wedding ring with a modern twist, this 7mm Men’s Traditional Black Wedding Band with Brushed Satin Centerpiece could be the perfect ring for you. 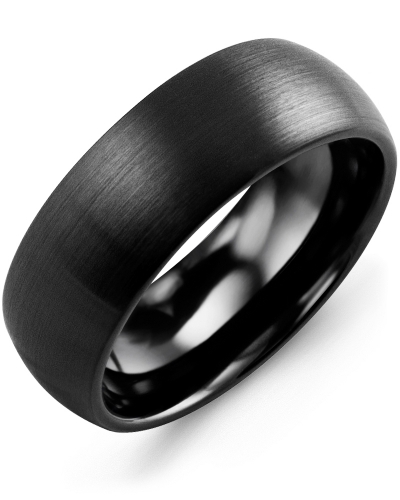 Made in the finest quality polished black ceramic and finished with a brushed satin insert, this two-tone ring for men is a stunning piece of jewelry that you can enjoy wearing every day. 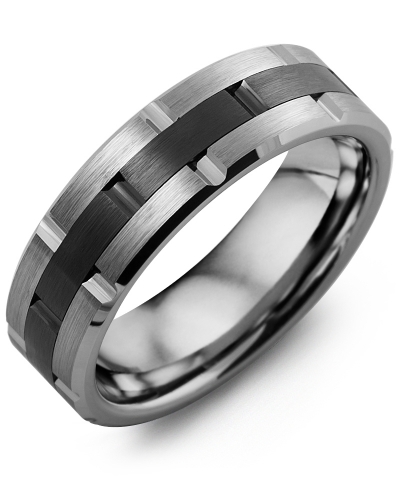 Engrave the inside of this band with your wedding date or initials.